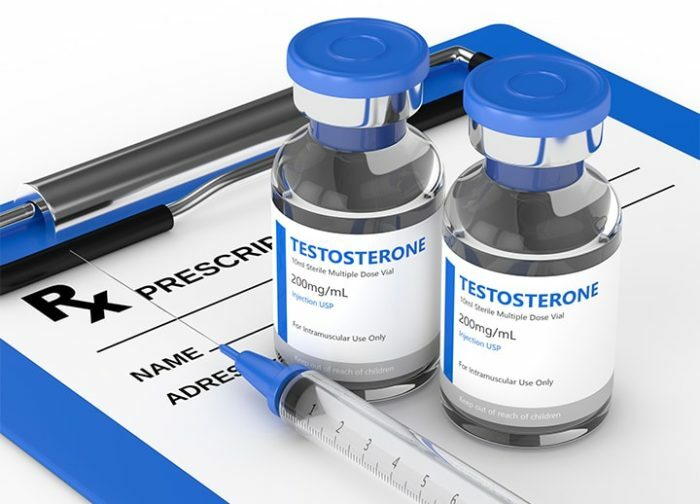 I decided to help increase my writing’s boundaries, I would write about some everyday life things that leak over into to issues in the steroid community. I find that in general all people have issues, whether mental , physical, or both, we all start with the same basic handicaps. I have one that is caused by self and the influence around them. This is an issue that crosses all race lines , all econonmical classes. It is the self-righteous thought that the world owes them something. It happens within all social classes, whether poor or rich, you will find someone with this notion everywhere you look. I have to say as a proud citizen of the United States of America, I am owed only 2 things. the Right to be Free, and the opportunity to have a chance at happiness ( the pursuit of happiness ), outside of that I am owed little else. It is my duty as a independent person to earn all else. I hate rich kids that blow all their opportunities because they know mommy and daddy will bail them out when they hit rock bottom. I hate poor kids that whine about their situation and use it as an excuse to be a failure. The difference between great people and losers are losers have excuses why they fail, while winners have reasons why they became great. I have been through hell and back, I hit bottom , and then hit it again. No one was there to pick me up, so I had 2 choices, rot there until death or pick myself up. I chose to get up and fight, does that make me great ? NO!!!!! You’re suppose to do so. People feel they should get rewarded for things you are suppose to do, like when guys pay child support, you’re suppose to pay child support. Greatness only appears when your not trying. Being a good person is doing the next right thing when no one is looking. Now how does this effect into our community, well it is like any other world , good people breed good things , while horrible people bring down a neighborhoods value, it is like the one white trash house on the road where the lawn is not cut and there is cars parked in the front or back yard. So the more people we have that are not self centered , the more our community will improve. We have MOD’s , Sources, Owners of Boards, Popular Members, and steroid Rockstars that feel they give so much to the community that they are owed something, the sad part is the community made them what they are so they actually owe the community. These greedy SOB’s drain the boards for all their worth and stand like they helped. What does this mean, what can be done. I say look at the people around you, and ask yourself what is there value. I hate when someone says ” he always gives advice” thats great but was it good advice, if not he is not good for the board. We need people who spread the solution not the diease. Look for who is always is quick to bash another and you will find the problem. I have seen the mountain tops , and I have seen the valley, I have no fear of hell because I have been there before. I am but an average man, trying to stand up for a community I respect and owe a great deal. It is what we are suppose to do. So please do which it seems your suppose to do. Please feel free to contact me with any comments or questions at drs@steroidslive.com , we are also taking e-mails on anyone interested in advertising on my site, please send all inquiries to the address above, thank you.